I first learned about these cheeses 15 years ago, when I interviewed cheesemakers on both sides of the French and Swiss Alps while writing a story called War of the Cheeses, about the battle over the name "Gruyere." I ate a lot of cheese (and fondue) on that trip. In fact, I visited a cheese cave where a famous affineur led me in sampling cores taken from giant Gruyere cheese wheels made during every month of the year so I could understand the difference between pale, chalky January cheese (made when the cows eat silage) and rich, yellow August cheese (made when the cows eat clover). But the two cheeses that stood out above all others were French Beaufort and Swiss L'Etivaz. While commercial Gruyere and Comté are made year-round with milk blended from many sources, these two are throwbacks to a more traditional version of Gruyere called fromage d'Alpage. Made by a few small cheesemakers in the Alps who still insist on doing things the old-fashioned way, the cheeses are only produced during the summer while the cows graze on rich clover in high Alpine pastures. 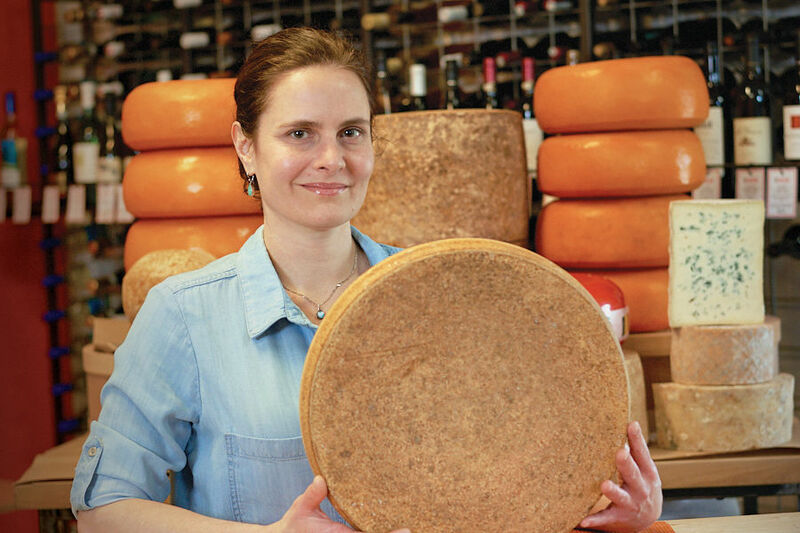 Seven years ago, when cheese professional Lindsey Schechter founded Houston Dairymaids, she concentrated on bringing great Texas cheeses to the Houston market—an admirable goal. 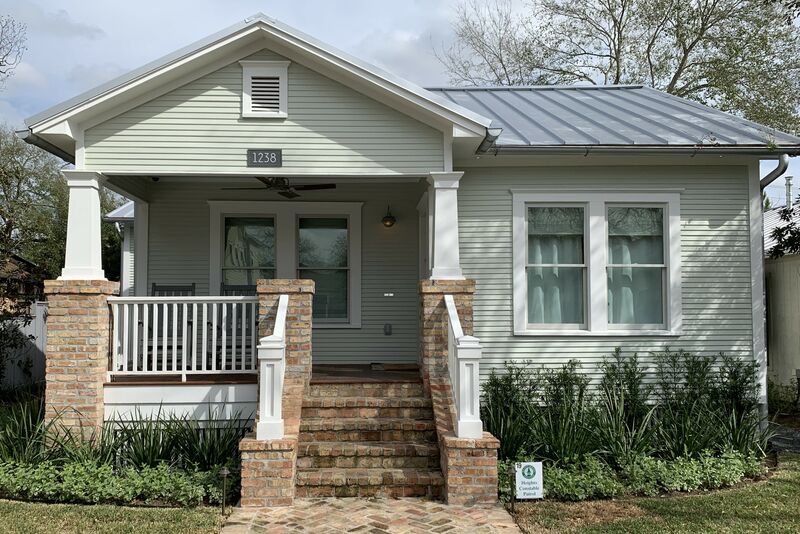 But lately, at her shop on Airline, she has expanded the line-up to include great examples of cheesemaking from all over the United States. Thanks to Houston Dairymaids, I was blown away to discover that a Wisconsin cheesemaker is turning out an Alpine cheese that rivals the world's best. Peasant Ridge Reserve: Three-time winner of “Best in Show” by the American Cheese Society, this Alpine-style cow's milk cheese from Wisconsin can hold its own against any French or Swiss fromage d’Alpage. 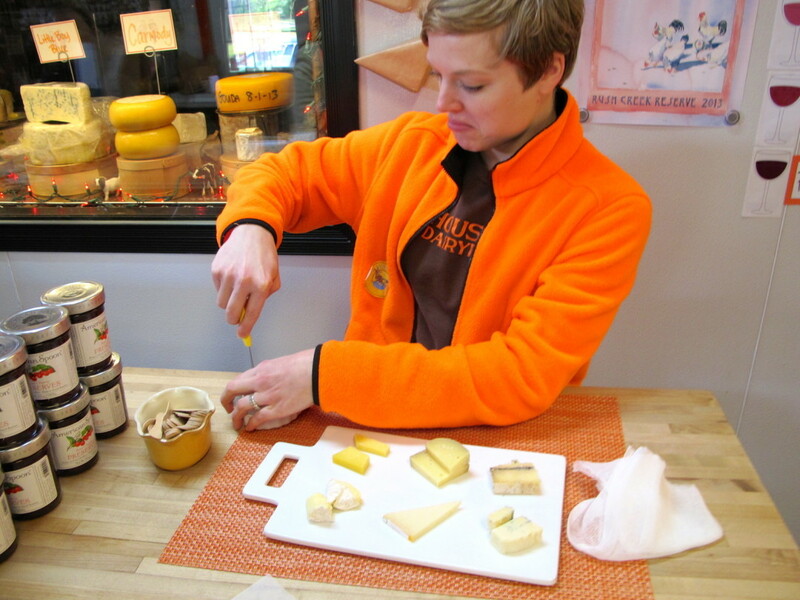 Uplands Cheese only makes Pleasant Ridge from May to October, when their cows are grazing on fresh green pasture. Little Boy Blue: Little Boy Blue is an award-winning sheep’s-milk blue cheese made at the Hook's Cheese Company in Mineral Point, Wisconsin. A rindless blue, it has a distinctive sheep's-milk flavor with a smooth, yet crumbly, texture. Latte da Gouda: Aged over five months, this gouda is mild, with delicate herbal flavors and a sweet finish. 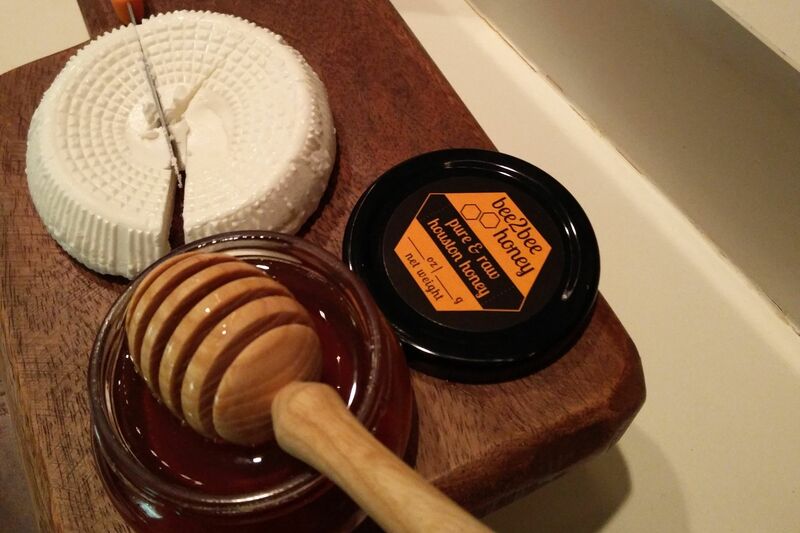 It’s made by former vet Anne Jones, who is also making excellent aged goat cheeses on her farm in Flower Mound. 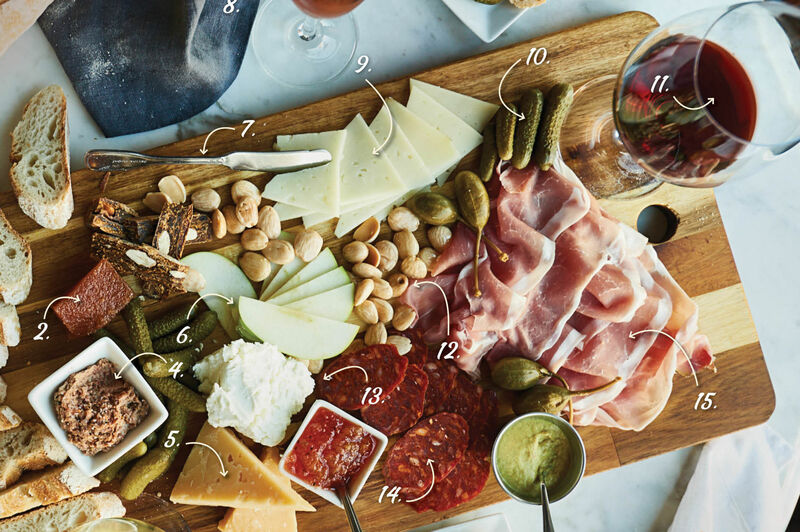 Carmody: This is a great table cheese: tangy, tasty, and versatile. The smooth, semi-firm Jersey cow's-milk cheese is from Bellwether Farms in Northern California. Three Sisters: This is a rare combination of sheep, goat, and cow's milk in a brie-style cheese—it gets oozy beneath its white rind as it develops. Nettle Meadow Dairy in New York is famous for small, delicate, fresh, soft-ripened cheeses like this one. 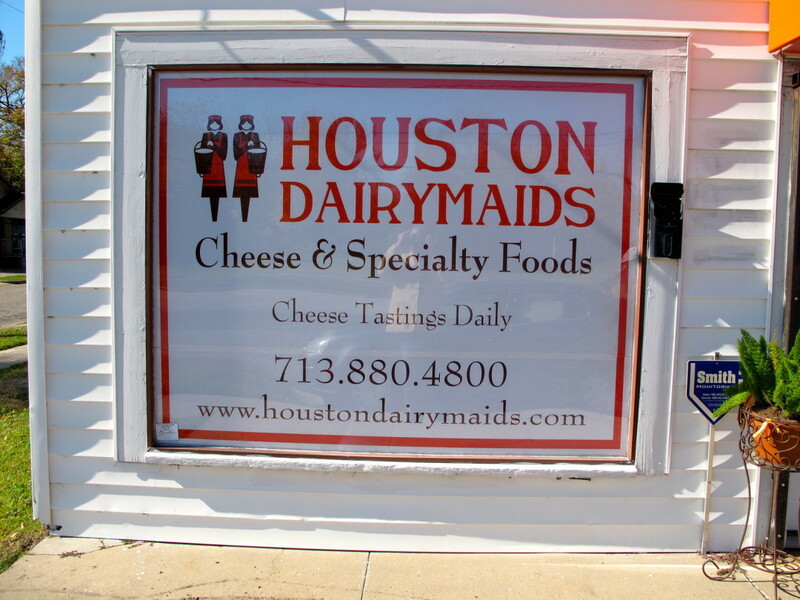 Go visit the Houston Dairymaids cheese shop on Airline and taste some of these remarkable cheeses for yourself.